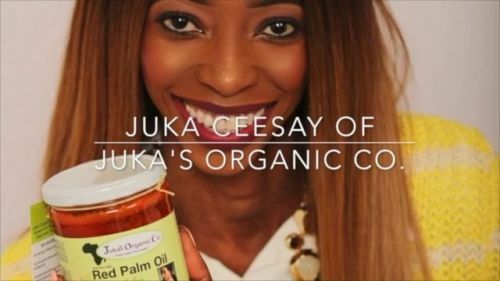 We are excited &amp; humbled that it’s been 5 years since Juka’s... – Juka's Organic Co.
We are excited & humbled that it’s been 5 years since Juka’s Organic Co., was established. Starting from our red palm oil as the number seller in many markets and now over 12 items added to our catalog, we are thrilled to share the story of how it’s all done. Yes many years have gone into it, many great days and also trying times. There have been moments when people would ask if it’s worth the trouble on a bad day. But my answer always is “YES”. And I sincerely hope and pray it will always be yes. I do it for the women, for the villages but also for the continent. It may seem a little too ambitious that what we are doing can change the direction of the whole content, but I truly believe if we all do what we can in our own little ways, we can change the world. Not to mention, the messages we received from customers about how the red palm oil is helping their respiratory problems or their blood work has came out much better after taking the Baobab powder for a while is remarkable. Sometimes these emails come when I might be having a stressful day but reading them gives me courage and inspires me and everyone else to keep pushing through.